* Michigan has about 1,800 local governments in operation. It’s not unusual to hear those who work in them or study them to assert that such a number is not conducive to efficient delivery of public services. But “consolidation,” is it is known, is tricky political business. Some well-intentioned folks up in Onekama spent many, many months laying the groundwork for a vote to consolidate the village with the township. Voters declined. Now Saugatuck and Douglas, communities on the north and south side of the harbor near the end of the Kalamazoo River, are giving consolidation a go. It will not happen without discourse – and discord. * At first, this might appear to be an open-and-shut case. A city manager turns down a $1 million federal grant that would have allowed the city of Wyoming to hire six firefighters. And this in a city where firefighter staffing has been contentious. Off with his (metaphorical) head, say some irate citizens. But read down a bit and questions emerge: The federal grant requires the city to pay the costs of newly hired firefighters for a third year. Does the city have the funds to do that? A few months ago, Bridge reviewed the policy and political trends of firefighter staffing, including Wyoming’s. As the fire chief noted at the time, he’d like more firefighters, but there has to be money to pay for them – and local voters didn’t seem keen on the idea. * Michigan spends about $2 billion a year on its Corrections Department. There are bipartisan leaders in state government who want that figure reduced, so that the public’s dollar can be spent elsewhere. Squeezing savings out of the prison system is proving tricky for the Corrections Department. It was supposed to hire some retired guards to work part-time to help contain the department’s overtime spending on full-time officers. But, instead of saving $10 million this year through the plan, it may yield only $3 million. * Somewhere in the middle – that’s where Michigan is geographically, and politically. 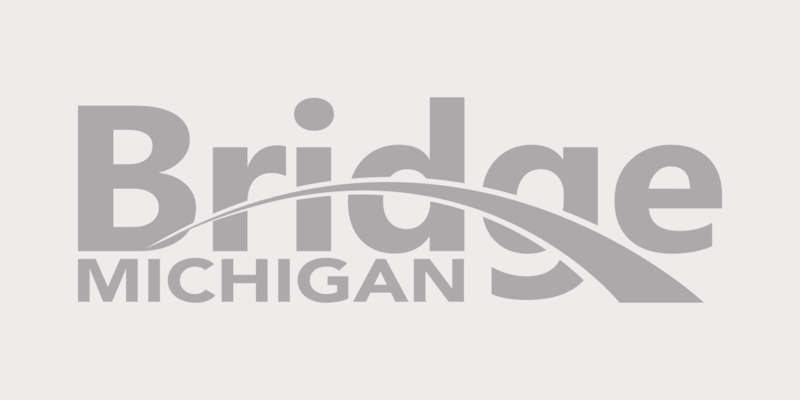 An analysis done by Gallup on the ideological cultures of individual states finds that Michigan is among the top 10 states for percentage of moderate residents.